Want washing power within reach but definitely out of sight? Then an integrated washing machine is the perfect solution for you. Combining flexible and efficient wash programming with an energy bill busting efficiency rating, the integrated washing machine model is ideal for advanced kitchens that require on hand washing performance without the clutter. 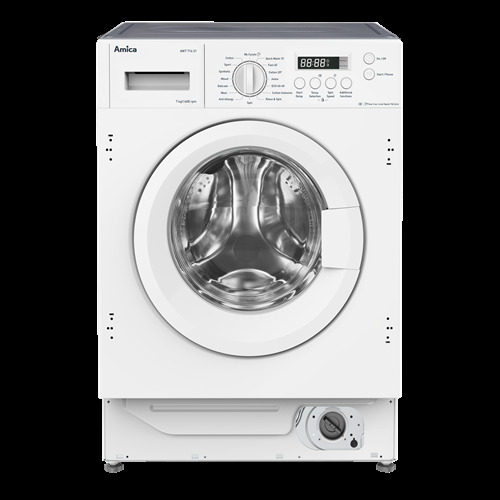 The AWT714S is a high capacity, integrated washing machine with an impressive A+++ energy rating and 16 programmes for flexible use. It comes with an easy LED display, delay timer for convenience and over flow protection for safety at home.